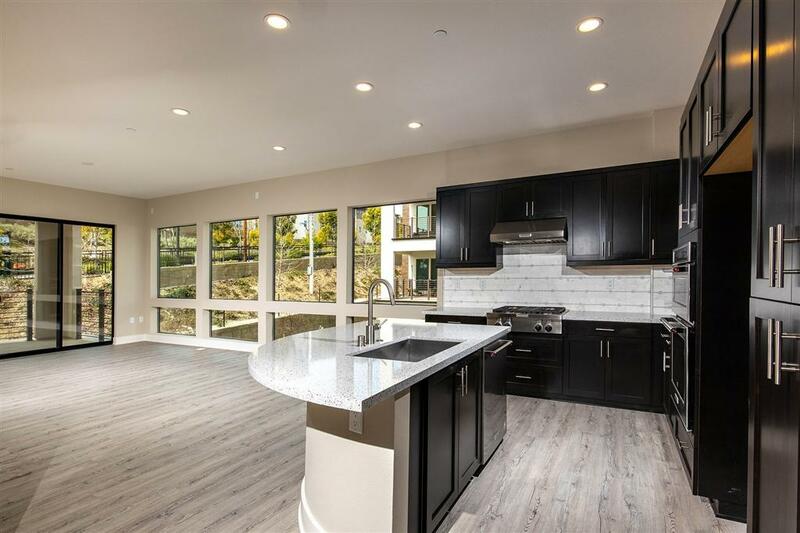 8540 Aspect Dr, San Diego, CA 92108 (#190007836) :: Neuman & Neuman Real Estate Inc.
New Construction at Lucent II is ready for move in approximately spring 2019. 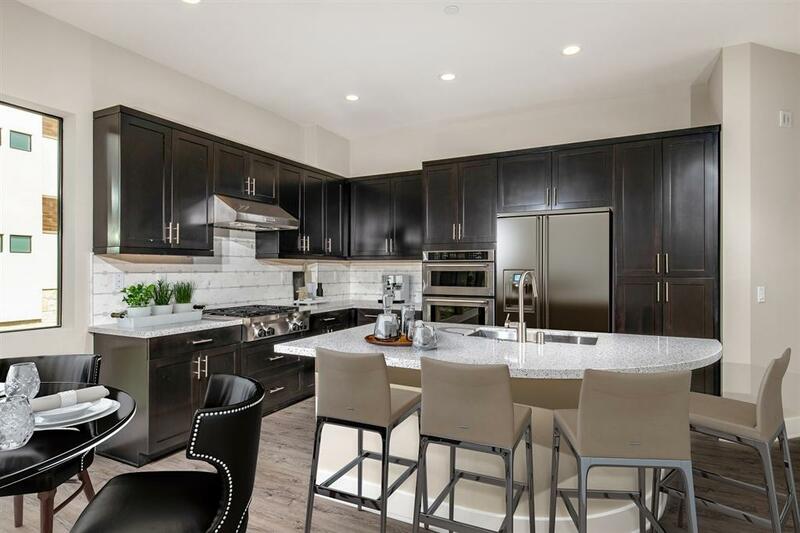 Single story living, Open living, kitchen with breakfast bar Island, Kina stain cabinets, stainless steel appliances and Silestone white counters. Upgraded Luxury Vinyl plank floors. Master closet, dual vanity & separate shower, secondary bedroom, study, laundry room, expansive deck and attached two car garage leads you to lobby with elevator to your private residence. Please Read Supplement. Wide-open floor plans graced by glass on three sides and wrap around balconies to flood the interior with sunlight. 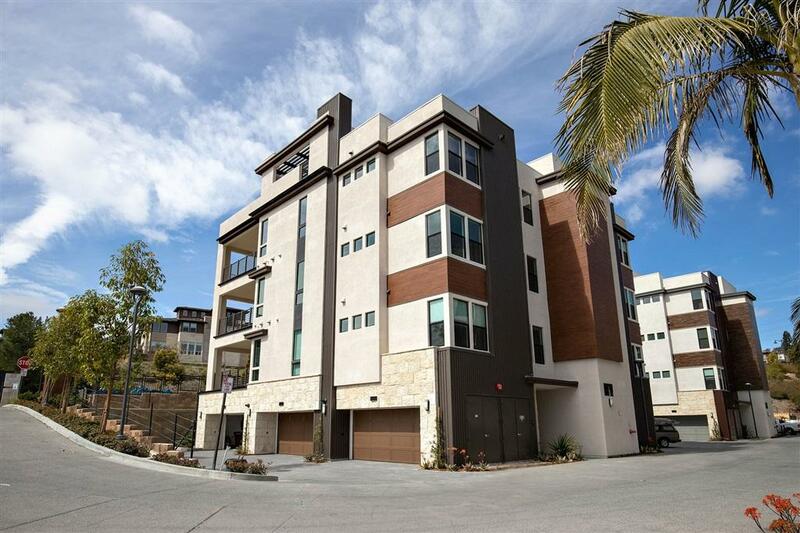 The Community of Civita is a lively blend of urban living and San DiegoÃ¢â‚¬â„¢s California Ease. At its center is a sprawling park, perfect for strolls, runs and weekend picnics. The whole area is walkable with access to friends, neighbors and local favorites. 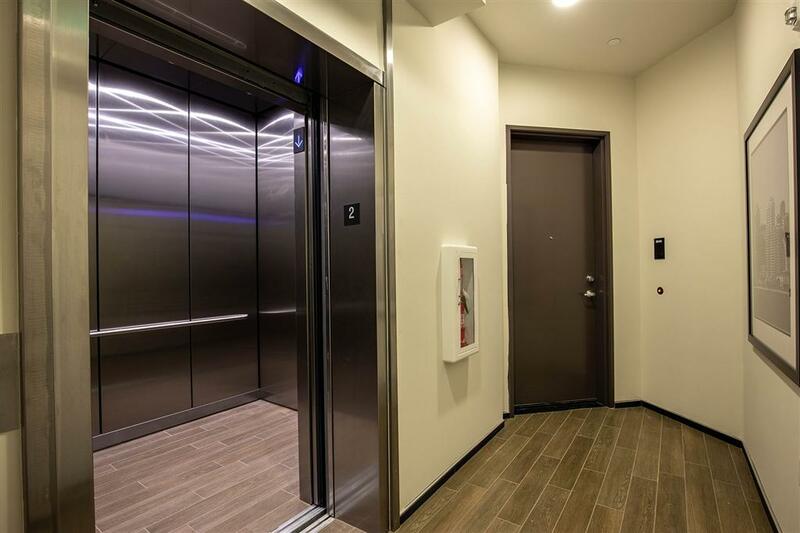 Proximity to the trolley allows residents to get to and from anywhere in the metro San Diego, including Downtown, Old Town, Qualcomm Stadium, great restaurants, golf and more.